Datura (Datura Stramonium) a.k.a. Jimson Weed or "Moonflower" is another beautiful but deadly plant in the nightshade family. 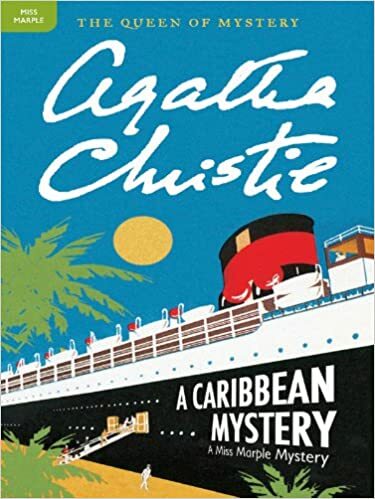 As a murder weapon it's not terribly popular at the moment, but according to Agatha Christie it was once a classic way to do away with unwanted husbands in India and Southeast Asia. The flowers are large and trumpet shaped and come in lovely colors, from pure white to lavender, pink, red, yellow and peach. Like most poisons, it has medicinal as well as toxic properties. In Ayurvedic and Chinese traditional medicine it is used as a treatment for asthma and inflammation and is used as a painkiller. Datura also has recreational and spiritual uses (seriously not recommended for the uninitiated.) It has unusual effects on brain chemistry, including highly realistic, often terrifying hallucinations, bizarre, sometimes violent behavior, amnesia, and hyperthermia (which often leads to throwing off of clothing.) Overdoses are common. Death comes from cardiac arrest. A tell-tale sign of Datura intoxication is highly dilated pupils and the inability to tolerate sunlight. (Maybe your character isn't really a vampire. He's just been experimenting with Datura.) Because of the pupil thing, if an experiment with Datura doesn't kill you, it can result in blindness—usually temporary. Datura blossoms are night-blooming, hence the "moonflower" name. The flowers, seeds and roots are the most dangerous. They contain the toxic tropane alkaloids atropine, scopolamine and hyoscyamine, which are categorized as "deliriants." A deliriant differs from a hallucinogen because it blocks certain neurotransmitters in the brain and creates an all-encompassing delirium. It's impossible for the victim to tell reality from fantasy. Various species of Datura are known by other fanciful names like Devil's Weed, Devil's Trumpet, Devil's Snare, Devil's Cucumber (I see a theme here) as well as locoweed, Angel's Trumpet, stinkweed, thorn apple, pricklyburr and my favorite, Hell's Bells. But it may best be known by a corruption of "Jamestown weed": "Jimson weed." Some species of the plant have a nasty odor, but the blossoms give off a pleasant fragrance when they bloom at night, which seems to embody the essence of the plant, which seems to be equal parts nasty and off-putting. The plant is found all over the world, and will grow pretty much everywhere there is dirt and warm weather, but is native to North America and South Asia. It was used as a mystical sacrament by indigenous North American people, and Hindus believe Lord Shiva enjoys smoking it. It is still part of sacred rituals in Nepal and parts of India. 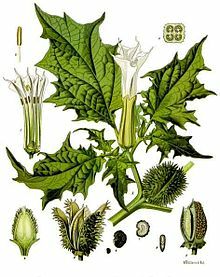 In Haiti, Datura is sometimes called the "Zombie Cucumber" and in his book, The Serpent and the Rainbow, Canadian ethnobotanist Wade Davis identified Datura as a central ingredient of the concoction voodoo priests use to create zombies. Datura grows all over my own neighborhood on the central coast of California. The native Chumash tribes here used it in their sacred rituals and believed it allowed them to communicate with the gods. The goddess of Datura was called Momoy, who was pictured as a wild-looking old woman. She brought young tribal members visions of their spirit animals and could foretell the future. 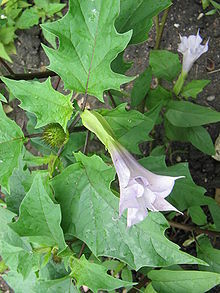 Datura turned the soldiers into "Dutch drolls"
The unfortunate soldiers seem to have eaten the leaves of the plant. If they'd eaten the seeds, they probably would not have recovered. 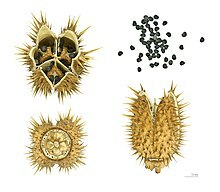 The seeds, which come from small burr-like seed pods, contain about .1 mg. of atropine each. 10 m or less of atropine is lethal to humans. Sometimes Datura is ingested by accident. In India people sometimes are afflicted by eating honey during the Datura blooming season. In some parts of Europe and India, Datura is still a popular poison for suicide and murder. In 1996, 120 people in India were poisoned by a cafeteria meal that contained rice tainted with Datura. It was never ruled whether the incident was an accident or murder. "'They believe what they are told,' said Miss Marple. 'Yes indeed, we're all inclined to do that,' she added. Then she said sharply 'Who told you these stories about India, about the doping of husbands with datura . . . .?'" The scent of the Datura blossom is favored by perfume makers as an exotic note in dramatic perfumes. Over 50 commercial perfumes contain Datura, including "Datura Noir", a "kaleidoscopic" scent from master perfumer Serge Lutens. Many thanks to Janet Boyer for the suggestion of Moonflower for this series! What about you? Have you heard any Datura stories? Do you know anybody who has taken it recreationally and lived to tell the tale? Can you think of any mysteries that use Datura as a plot device? Jean Auel's Earth's Children books made much mention of datura. The healer characters used it a lot in various ways. That was the first time I heard of datura, and I always wondered just exactly which plant it was. Juli-Thanks! 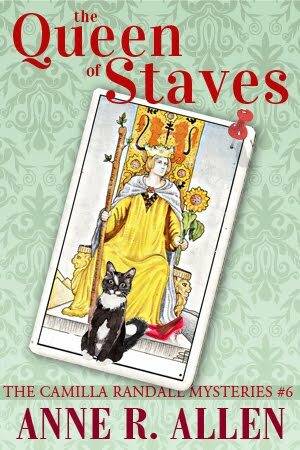 I was looking at mystery novels, but I didn't think of historicals. That's a great tip! Wow - this is another intriguing post about how to poison yourself or others! Sounds scary and lethal. I always wonder why such a gorgeous plant has such dangerous qualities? Does it serve some sort of purpose besides keeping humans away? What must have happened throughout the years? I'd assume many people would enjoy looking at the flowers and would have cut them off and placed them inside their homes or what not. Then what happened when children got around the blossoms and perhaps touched them? Did they have "bad trips" or just die? Interesting... Thanks, Anne. My very first mystery story used Datura seeds as the murder weapon. 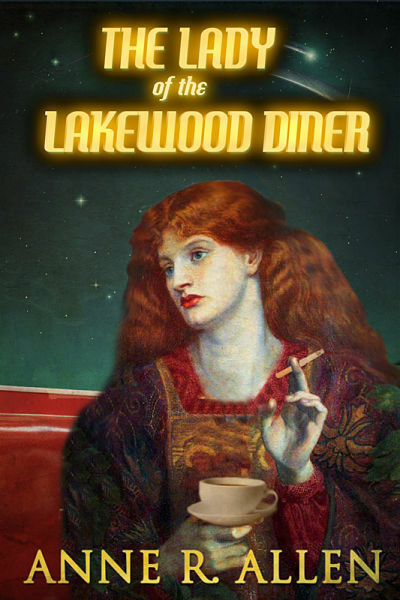 I sold it right off the bat to German Sisters in Crime for an anthology (translated, Murder Between Knife and Fork). I love that story but can't use it again as the anthology is still in print and goes in reprint occasionally. I had researched the Datura seeds and found a story of a family that had seeds drying on the windowsill above the stove. Wind blew the seeds into the cooking chopped meat. Mother pulled them out and served the meat--family died. I used them on Steak Au Poivre to replace the cracked peppercorns. Cora--I knew we were kindred spirits! What a cool story. I ran across the "family poisoned by chopped meat mixed with dried Datura seeds" story when I researched this. 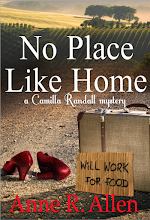 It wasn't intentional, but if it had been--what a perfect murder. Great idea for a story! Ruth--What a goldmine that site is! It tells a lot more than I found out about Native American rites involving Datura, including the Chumash tribes who lived right where I live now on the Central Coast of CA. They had a goddess called Momay who came to them with prophecies when the were under the influence of Datura (which does grow all over my neighborhood.) I might add that to this post. And as for the fragrances--wow. There seem to be more than a dozen of them besides the pricey Lutens one. They all sound a little over the top. Fruity and sweet and heady. Not my taste at all. But I guess they have their fans. And wouldn't that make a great murder weapon. Just a little extra Datura extract in there....hmmm. Thanks a bunch for the link to that great website! Thank you so much for this information. 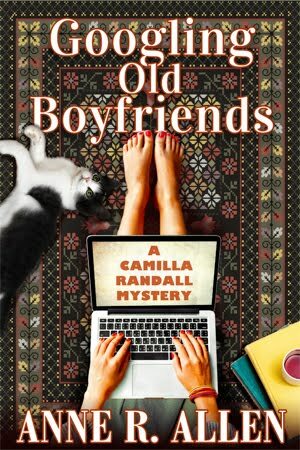 As a mystery writer, I treasure the knowledge that you share. Aya--Thanks for letting me know! I've found this research so fascinating, I figured I'd share it. Wow. This sounds like a perfect murder weapon. Thanks for the info., Anne. Love this series! Sue--This one would work on somebody who's into holistic medicine and quirky cures. Especially if they indulged in the occasional recreational use of herbs. Just some hippie who didn't calculate the right dose, right...? Maybe in a kale smoothie? 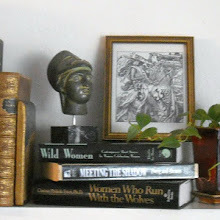 Great poison series, Ms. Allen. Informative, entertaining, and gives me ideas. Hmmmm. I remember reading a short story about datura poisoning, although it wasn't a murder weapon. A wealthy young man was being given small doses of datura (mixed into his shaving cream, so it passed into his skin when he scraped it with his razor) so that it would appear he was mentally ill and his wicked uncle could gain control of his money. BAW--What a great plot! Thanks for sharing it.